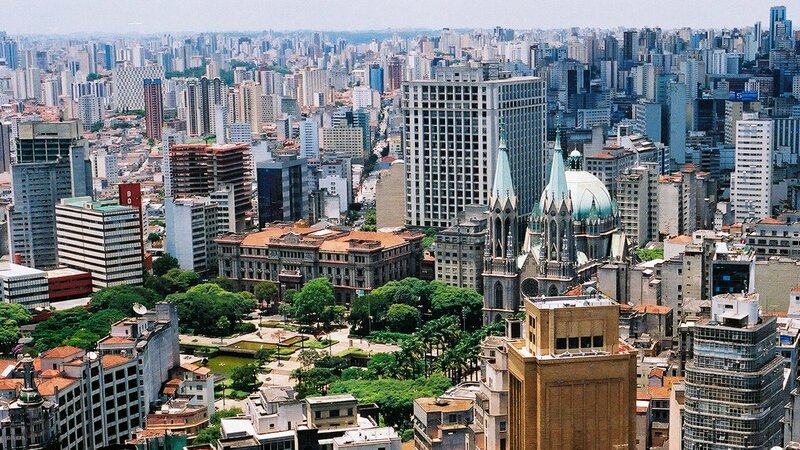 In Brazil, the Brazilian Regulatory Standards, also known as NR, regulate and provide guidance on mandatory procedures related to occupational safety and health. These standards, which are cited in Chapter V, Title II, of the Consolidation of Labor Laws (CLT), were approved by Ordinance No. 3214 on June 8, 1978, and are obligatory for all Brazilian companies governed by the Labor Law and are periodically reviewed by the Ministry of Labor and Employment. Here you can find the English translations of the Brazilian Regulatory Standards. Feel free to make use of them for personal usage, bearing in mind that I disclaim any responsibility and liability arising from compliance with the translations below, which might be outdated. Using translations for commercial purposes is also forbidden.